communication is vital to us. 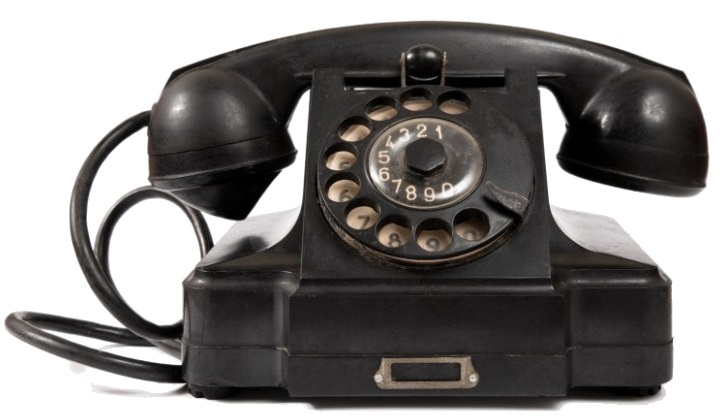 to make contact – we will endeavour to get back to you as soon as we can. to be employed as a youth worker, then please check out our vacancies. 24-7YW operates on a decentralised model, empowering local stakeholders to support their local communities and encouraging region-to-region support. This accounts for our small national staff whose main priorities are to serve local communities and implement nationwide initiatives. Jay Geldard started out his days in youth work with the 24-7YW Hornby Presbyterian team at Hornby High School. He completed eight years in the school before moving on to work full time for the National 24-7YW Network in 2009. He has a real heart to see churches and schools working closer together for the benefit of the students and is excited about the future growth of the Network. 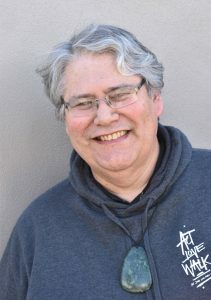 Alan Aitken is a management consultant for a variety of charitable and community-based organisations including 24-7YW. He has been involved with church and community groups for over 25 years including 16 years as a church pastor which saw him undertake a range of youth, administration, teaching and leadership roles. Al reflects that success, in whatever charitable organisation, is always about people and always comes back to people. Andrena McPhillips joined the 24-7YW team in 2018. 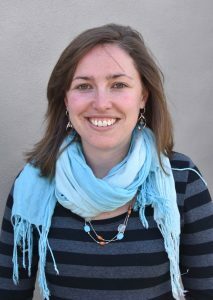 She attends ARISE at the Christchurch campus and has been working for a local building company for the past four years. Andrena has a genuine love and calling for administration, which we are thrilled about and very thankful for. After spending six years high school teaching, Nicky Geldard joined the 24-7YW team in 2011. Initially trained as a journalist, Nicky loves using her communications background to indirectly be involved in schools work. She believes young people hunger after genuine relationship and sees youth work as one way of fulfilling that need. Along with the national staff 24-7 YouthWork is led by representatives from the regions that meet four times a year. • Be a point of contact for churches and schools in their area. • Meet with Team Leaders in their region and represent the collective voice of the youth workers from their area. • Provide strategic vision for the 24-7YW Network. 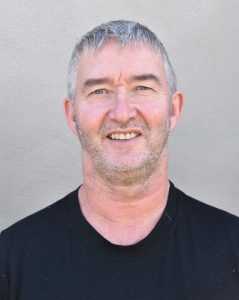 Appointed as the Auckland Development Coordinator at the beginning of 2013, Grant Warner has been invaluable to the RCG due to his background in education and family development. Affiliated with Green Bay High School and Titirangi Baptist, Grant enjoys seeing youth work changing the world one person at a time. Jess Suisted was a youth worker at Cambridge High School from 2010 – 2014. 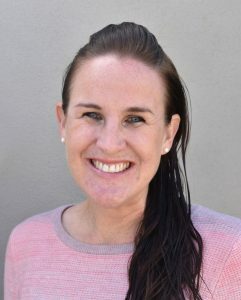 She is based at Raleigh St Christian Centre in Cambridge and joined the RCG in 2015 to begin sharing the vision for 24-7YW in the Bay of Plenty area. Jess is passionate about churches building up their local communities! Warwick Prewer has managed the Cambridge High youth work team from Raleigh St Christian Centre for the past four years. He joined the RCG in 2013 and loves working with young people to see them grow and develop to their full potential. 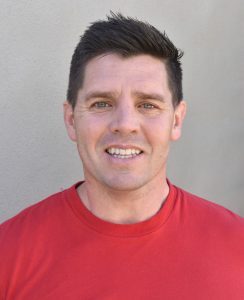 Daryl Judd became the Team Leader for Tawa College when the school joined the 24-7YW Network at the beginning of 2015. 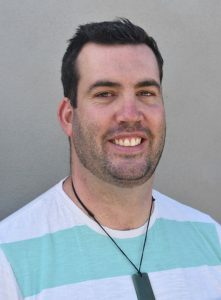 Employed as the Youth and Associate Pastor at Tawa Baptist, Daryl has been involved in youth work (either paid or voluntary) for a number of years. Daryl has been interested in the work of 24-7YW and Duane Major (24-7YW founder) for many years and his maturity and sound wisdom are a welcome addition to the Regional Coordinators Group, which he joined late 2015. 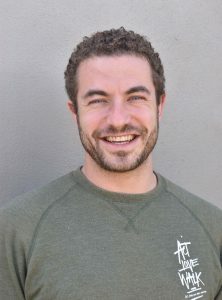 Nick Ippolito has been doing youth work in America and all around New Zealand since 2003. He has been a youth worker at Waimea College since 2014 and is also the Team Leader. At the start of 2015, Nick was appointed as the Regional Coordinator for the Nelson/Marlborough area. Nick is affiliated with Hope Community Church. Luke Gardiner started as a youth worker in 2001 at Hillmorton High as a part of South West Baptist Church (formerly Spreydon Baptist). He completed eight years before going to university and then training as a secondary teacher. Luke has now come full circle as he became the Canterbury Regional Coordinator in January, 2015. We greatly value his historical knowledge and on-the-ground understanding of what it means to be a 24-7YW youth worker. 24-7 YouthWork is governed by a voluntary board of trustees that meets four times a year with input from Jay Geldard, the Network Coordinator. • Ensure that the Trust is coherent, responsible and viable. • That its activities remain true to the ethos of 24-7YW. • Oversee the work of Network staff. Alan Ameye, and his wife Heather, spent thirteen years working for YFC (Youth for Christ) in Wellington before moving to the City of Sails to serve as youth pastors for nearly eleven years at Windsor Park Baptist Church on the North Shore. His current role is the Northern Regional Youth Ministry Coach for Baptist Churches, which he has been doing for the last seven years. Alan enjoys identifying and observing trends in youth ministry and endeavours to keep up with new initiatives around the world. He loves sitting with Youth Pastors and hearing their stories over a coffee (which he doesn’t drink so it’s usually a water). 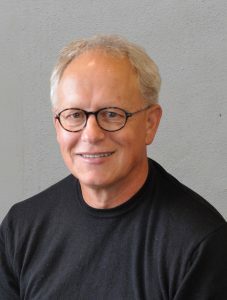 Alan Aitken is a management consultant for a variety of charitable and community-based organisations including 24-7YW. He has been involved with church and community groups for over 25 years including 16 years as a church pastor which saw him undertake a range of youth, administration, teaching and leadership roles. 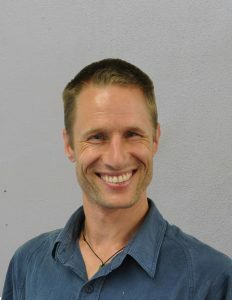 Grant Chivers is the 018 Manager at South West Baptist Church with responsibilities for all Youth and Children’s work including being involved with seven not-for-profit Trusts within Christchurch. Grant has been involved with various Youth Trusts, Youth Work and Children’s Work of varying sorts for the last 25 years and has a passion to see young people flourish and grow into healthy, contributing, whole adults. Grant and his wife, Emma, spent three years with YWAM (Youth With A Mission) in Southern Africa in their life before kids and their passions are youth, children, Global Missions and family – along with a great cup of coffee or a mountain bike ride on a forest track. Gabrielle Bisseker is a former 24-7YW Youth Worker at Rangiora High. 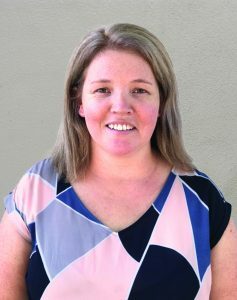 For the last seven years, Gabrielle has been working as a Child and Family Psychologist with a special interest in helping teens with chronic suicidal and self-harm behaviour. She is also clinical educator with the Child and Family Psychology Programme at the University of Canterbury. Outside of work, Gabrielle enjoys being creative, learning new skills and having mini-adventures. Marcus Driller is General Manager Corporate at Fisher & Paykel Healthcare. His role encompasses investor and media relations, corporate communications, reporting and sponsorship. Marcus is passionate about seeing businesses, not-for-profit organisations, churches and schools coming together to form stronger communities in Aotearoa. 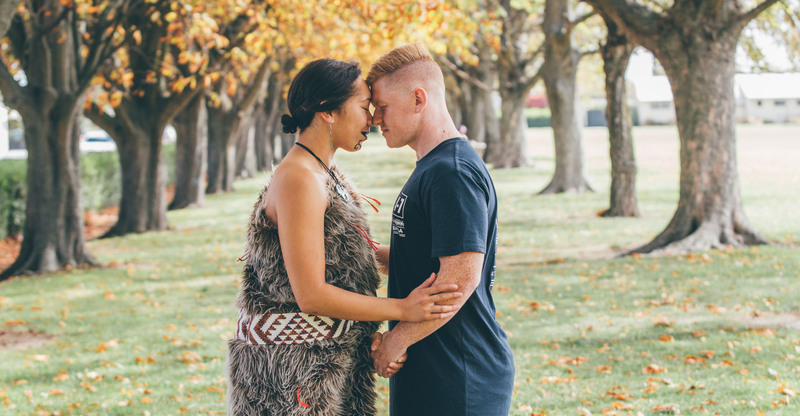 He was drawn to 24-7YW because of their desire to make a difference in the lives of young New Zealanders, who will not only play an important part in our future communities, but are an integral part of our communities today. Marcus is married to Toni and with their 3 children, they enjoy water-skiing, cycling, travelling and swimming. Please note: all vacancies for youth work, a youth pastor position or church workers can now be found on the Kingdom Connect website.